The Murrieta Valley High School Color Guard is a year round program. During the months of June – January the Color Guard performs with the marching band. 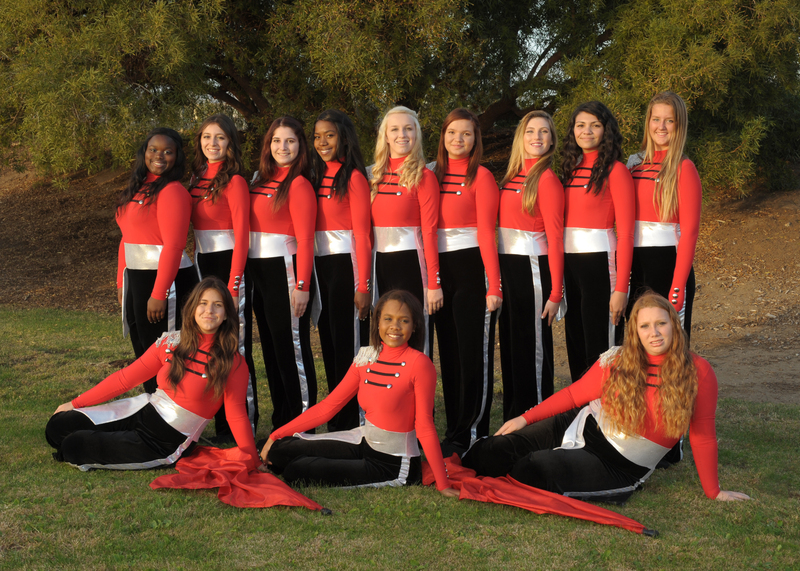 January – April the color guard competes in the Winter Guard Association of Southern California. The color guard is a period during the school day where students receieve PE credit for their participation. The color guard is under the leadership of instructors Kandice Wiggs and Khristinna Jovel.